Today a new trailer has been released for the upcoming Dragon’s Crown Pro. It focuses on the six classes and gives a description about their play styles. If you never played the original it’s a good way to get an idea for which you might like to try first. 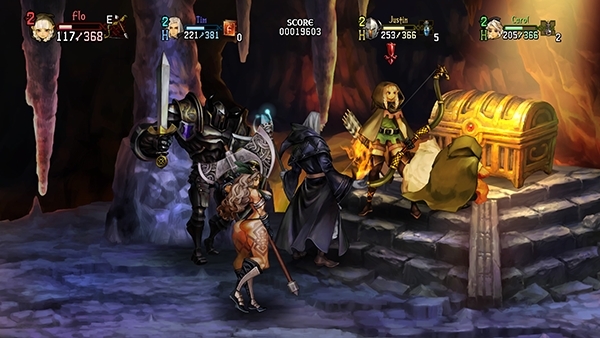 Dragon’s Crown Pro will be released on May 15 for the PlayStation 4. If you like, you can check out what we thought about the original version of the game here.